Just the soap dish for a more contemporary master bath - keep soap handy with this soap holder. 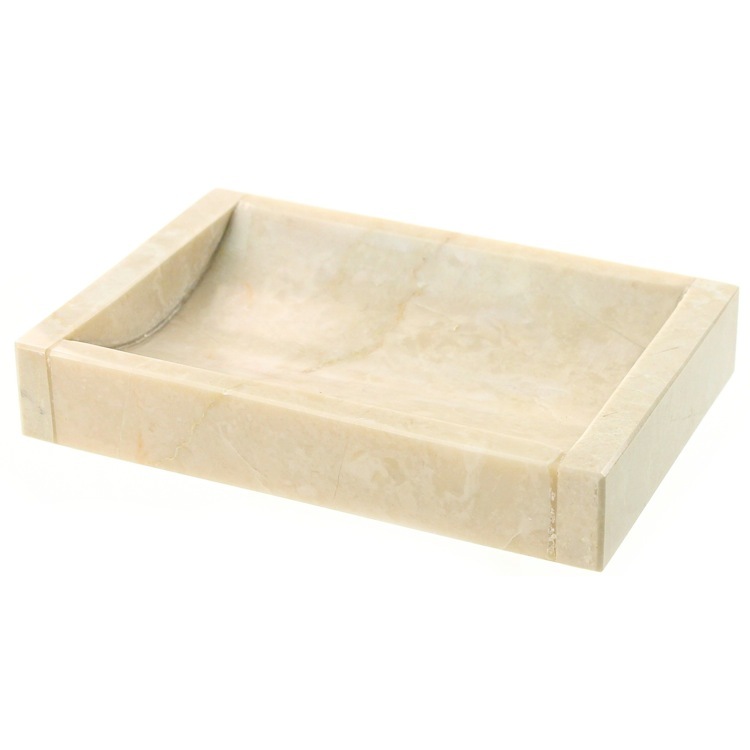 This free-standing square soap dish/holder is available in beige and made in high quality marble. Made in Italy by Gedy.